Explore Shanghai and its major attractions on this private all-day tour that can be customized based on your interests. Get an overview of the city from your guide, as well as hear about its history. 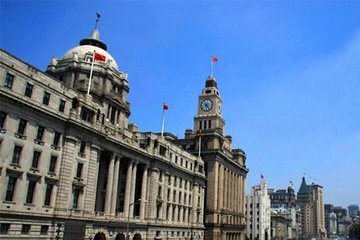 The itinerary can include visits to the Bund, Shanghai Museum, Yu Garden, and the Old Town market. Darren is very knowledgeable and willing to explain. He was accommodating to customize the tour. The sights and city activities were interesting.